Comment: I would like to get an estimate for getting seamless gutters installed for a home. Comment: After the rain 2 days ago I woke up to huge water bubble on dining room wall, when I went outside the water was pouring out of down spout but also damming over the side of gutter into house. Comment: Needs cleaning of gutters which may be causing water spots on ceiling. Baldwin Gutter Cleaning & Repair Services are rated 4.81 out of 5 based on 1,413 reviews of 26 pros. 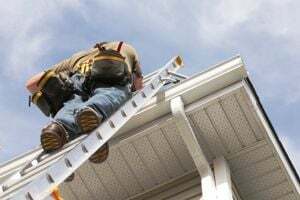 Not Looking for Gutters Contractors in Baldwin, NY?